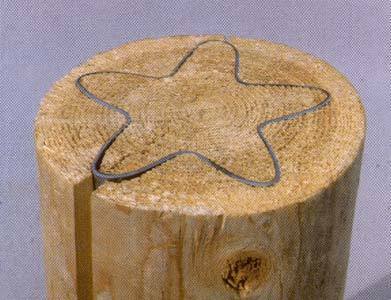 Wood utility poles have a natural tendency to check and split through the tops due to their fiber construction and round shape. Checks and splits in pole tops do not necessarily reduce the overall strength of poles; however, they can create significant problems with the pole top attachments such as insulators, cross arms and transformers. These problems are compounded after installation when checks and splits develop through the same place as bolt holes. This can undermine the secure attachment of equipment, jeopardizing function and safety. 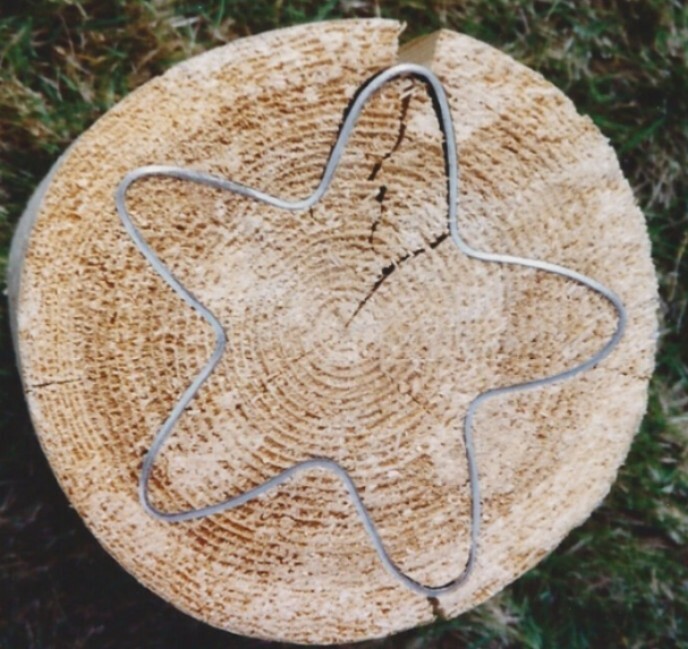 The Star-Lock is made of 14 gauge steel, formed in unique 360-degree design to change the stress pattern that occurs when wood fiber shrinks and expands. 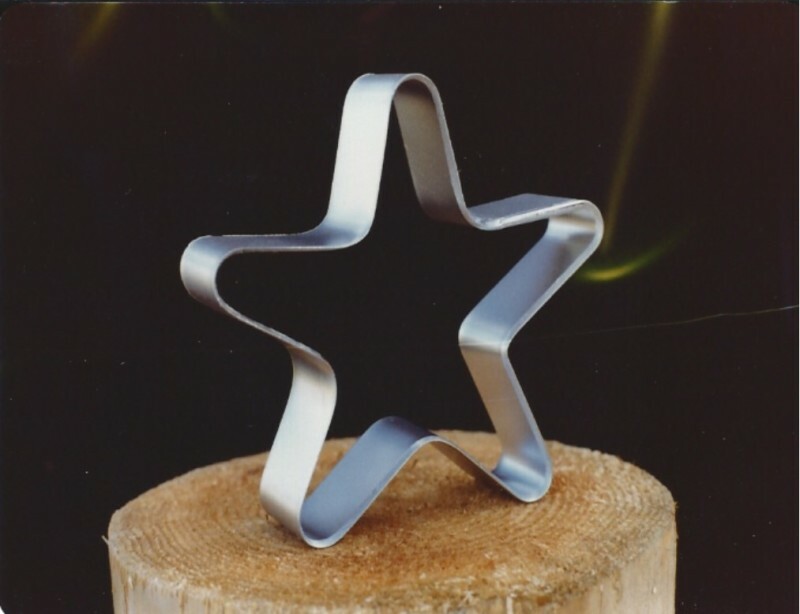 It’s rounded five point star design completely encloses the center of the pole top, crossing internal growth rings at a gradual angle, pulling the rings into a compact whole. This compression of the core actually encourages smaller checks to develop outside the perimeter of the device and effectively prevents severe through checks from developing at the top of the pole. The inside beveled edge of the device serves two functions. First, it permits ease of installation with a simple hammer device and secondly it forces the StarLock to spring slightly as it is installed, forming an internal stress band of protection that cannot be removed or loosened through natural expansion. This effectively eliminates through checks in pole tops and forces stress relief to move around the perimeter of the pole top.